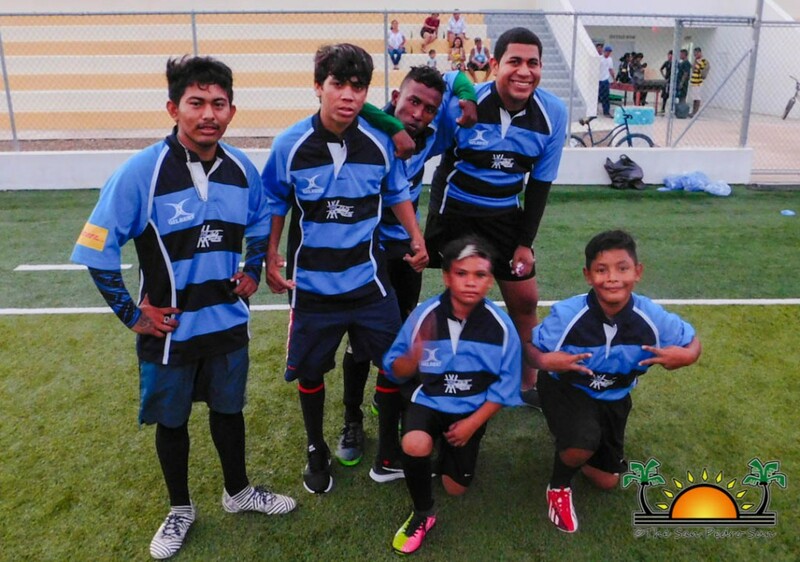 San Pedro Rugby Football Club (SPRFC) hosted a friendly Rugby tournament inside the Ambergris Stadium on Saturday, April 21st. The tournament saw the participation of the Orange Walk Black Mambas, San Pedro Turtles and San Pedro Hammerhead Sharks competing. 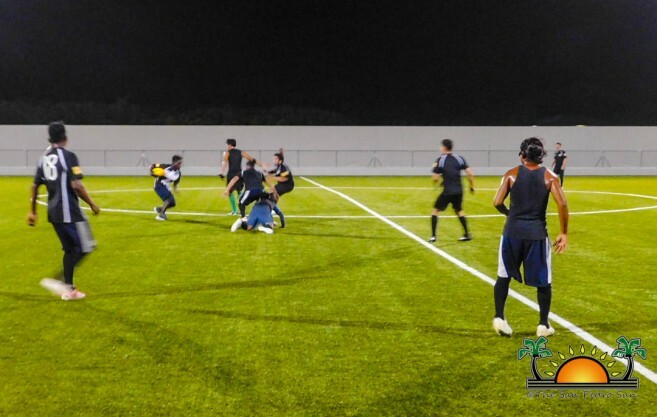 The tournament began at 6:30PM, with Orange Walk’s Black Mambas taking on the San Pedro Turtles. At the end of game time, it was a clear 1-6 victory for the visiting team. 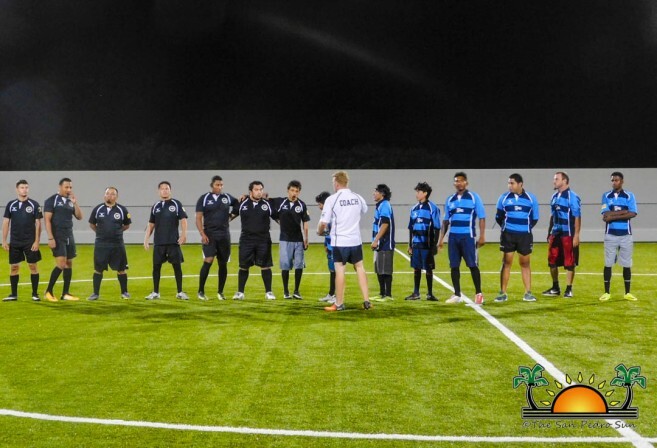 The tournament then saw a tight match between San Pedro’s Hammerhead Sharks and the Orange Walk Black Mambas. However, the visitors were determined for victory, eking out a 4-5 win. After winning both matches, Orange Walk Black Mambas were named the tournament winners. Second place went to the Hammerhead Sharks, while San Pedro Turtles had to settle for third. SPRFC thanks everyone who came out to enjoy the tournament. Special thanks go out to the sponsors: Diamond Lodge, Rugby Belize, DHL, Pedro's Inn, Belize Chocolate Company, Wrobel & Co Belize, Caye Coffee and Caribbean Rum. Islanders are reminded that the second round of the Belize Inter-District Rugby 7’s Tournament will be held on Saturday, May 20th at the Ambergris Stadium in San Pedro Town. Everyone is invited to come out and support the island teams. Food and drinks will be on sale during the games. 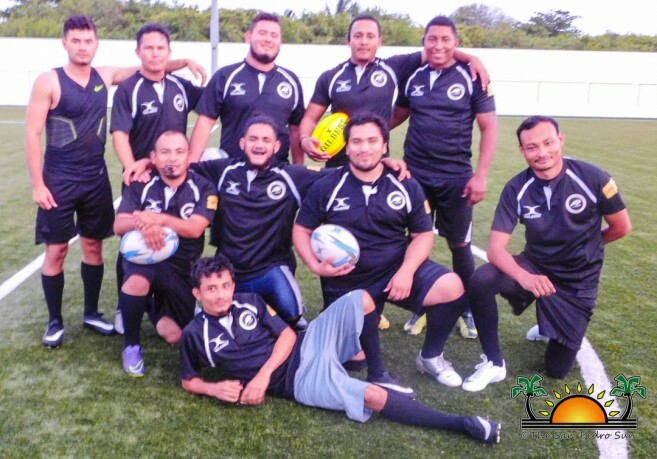 Belize 2019 Inter-District Rugby 7’s Tournament begins!